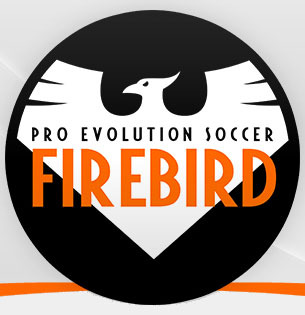 PES6AREMA - As we know Firebird is the most widely used patch for fans of Pro Evolution Soccer 6. Although this patch is an old patch, it is not inferior to the new one. In addition to the many who use this patch, many also make updates to this patch even though it's not from the official website. For anyone who want to try this patch, I will share Firebird Patch Original 2016/2017 where this master can be updated to a newer version. How to Install Firebird Patch? into "Program Files\KONAMI\Pro Evolution Soccer 6\kitserver\GDB"
into "Program Files\KONAMI\Pro Evolution Soccer 6\dat"
into "Documents\KONAMI\Pro Evolution Soccer 6\save\folder1"
Ini udah sama installernya ya?